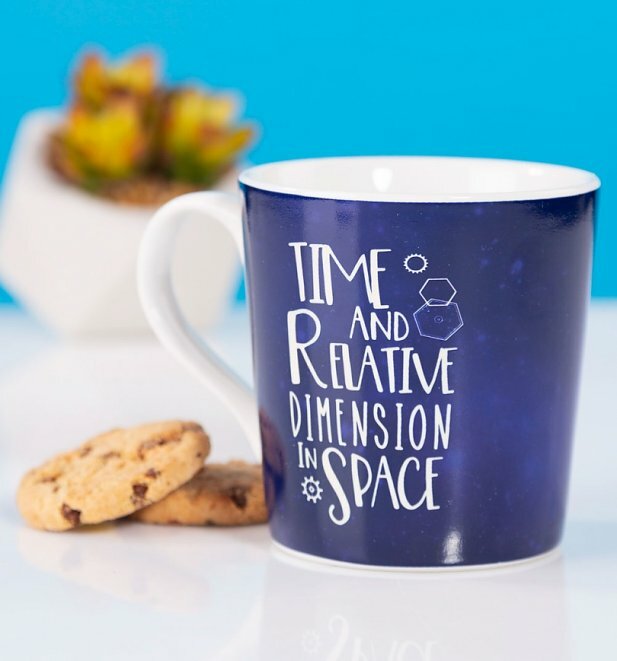 If memories of time travel and Daleks screaming 'Exterminate' make you smile, then supping your brew from this fabulous Dr Who heat changing mug could be the perfect way to make your mind drift galaxies away during the morning coffee break! 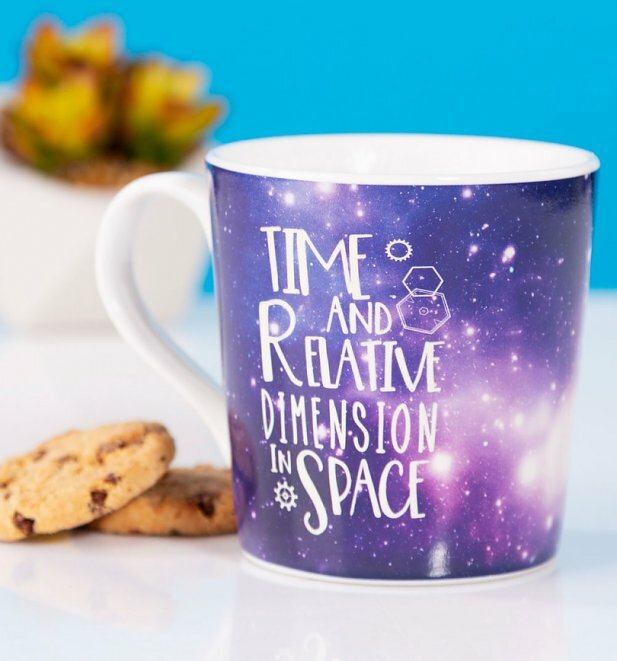 When cold, the front of the mug shows the TARDIS and read 'Time And Relative Dimension In Space' but when hot, the mug transforms to reveal a beautiful galaxy background of blues, purples and pinks. 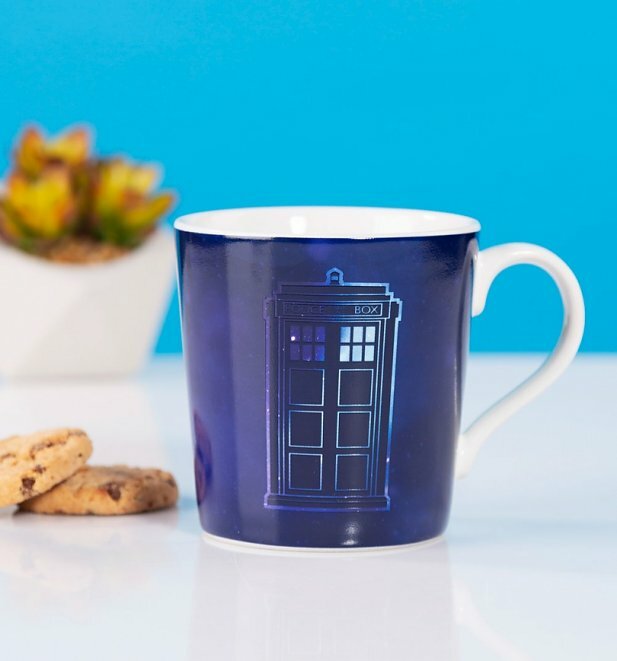 The perfect way to start the day for any Who fan. 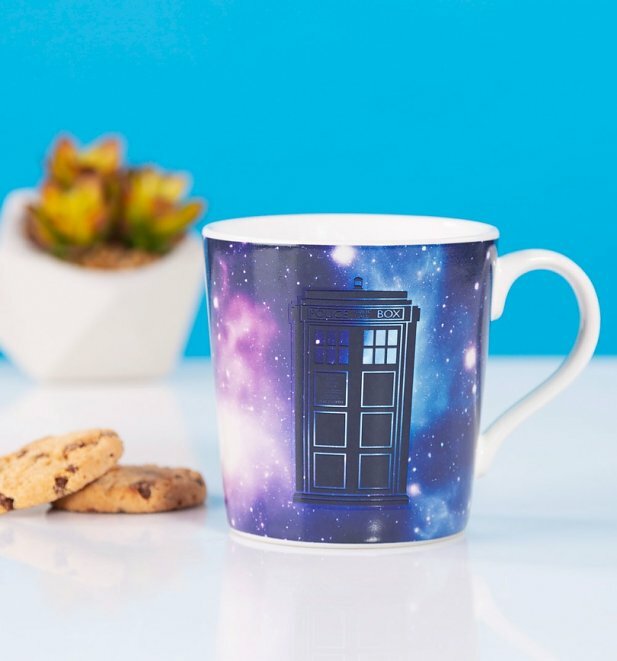 Review: The mug is as good as described. 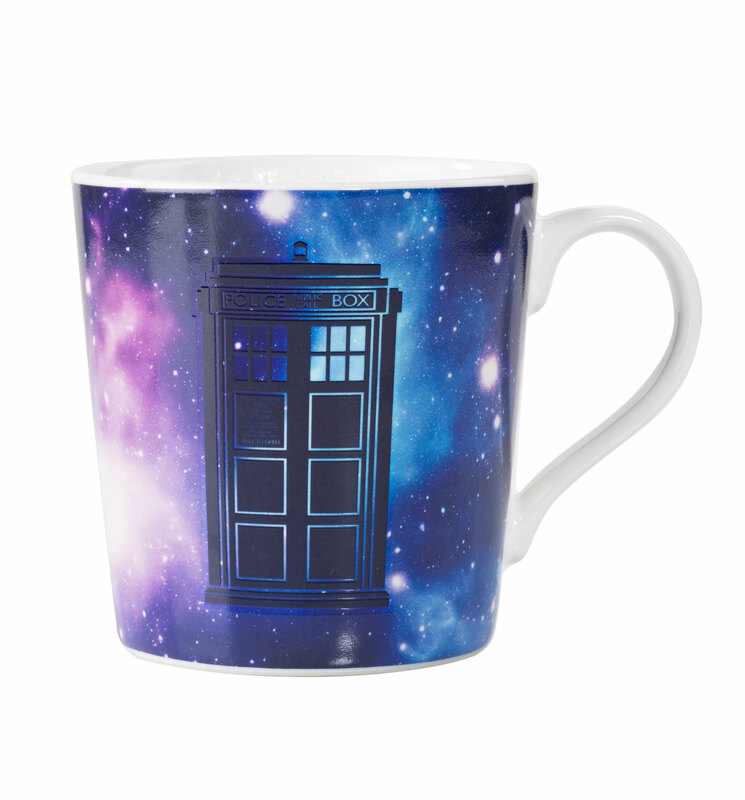 It looks great in the box and even better with hot drink inside.